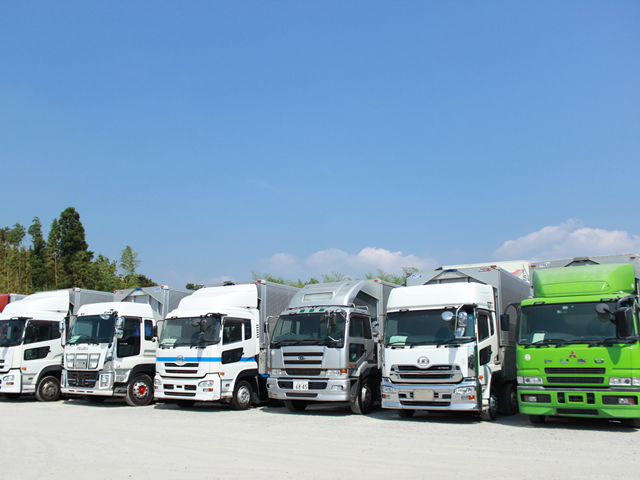 We offer you the best quality and possible vehicles from Japan. 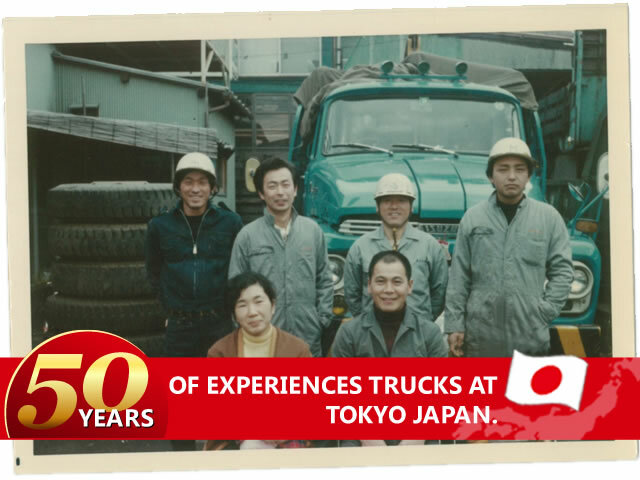 We have been in truck business for the past 50 years and established great reputation in Tokyo. 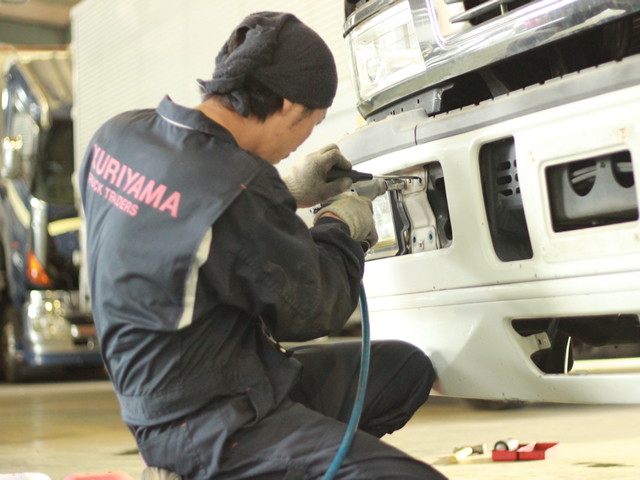 We are famouns for extremely high satisfaction rate such as 97% of customers said highly satisfied and 91% of clients said wanted to buy again from Kuriyama. We are ready to accept any requests or inquires on any models, we offer you valuable and reasonable price! WE HAVE BEEN IN BUSINESS FOR THE PAST 50 YEARS, WE ARE PROFESSIONALS ON PURCHIASING AND SELLING TRUCKS ON REASONABLE PRICE. 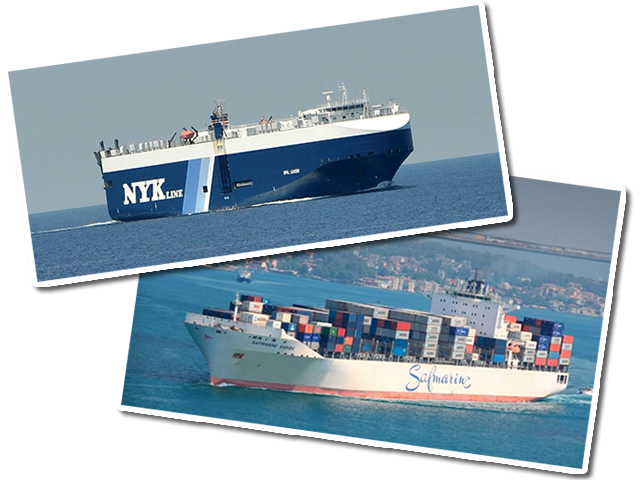 OUR SATIAFACTION RATE IS THE BEST AMONG COMPETITORS. 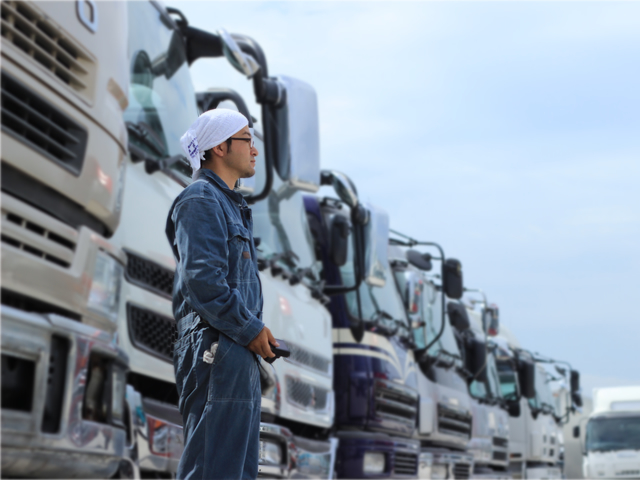 ALL OF OUR STOCK TRUCKS ARE FULL CHECKED AND REPAIRED. 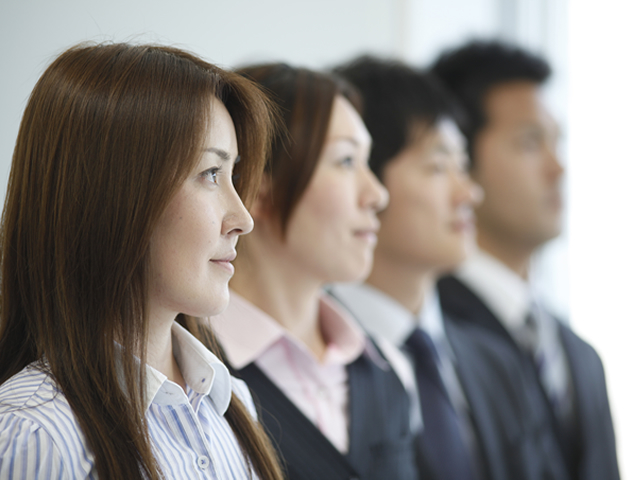 OUR MISSION IS TO REDUCE CUSTOMERS' UNNESESSARY COSTS.